A big Tele style pickup . 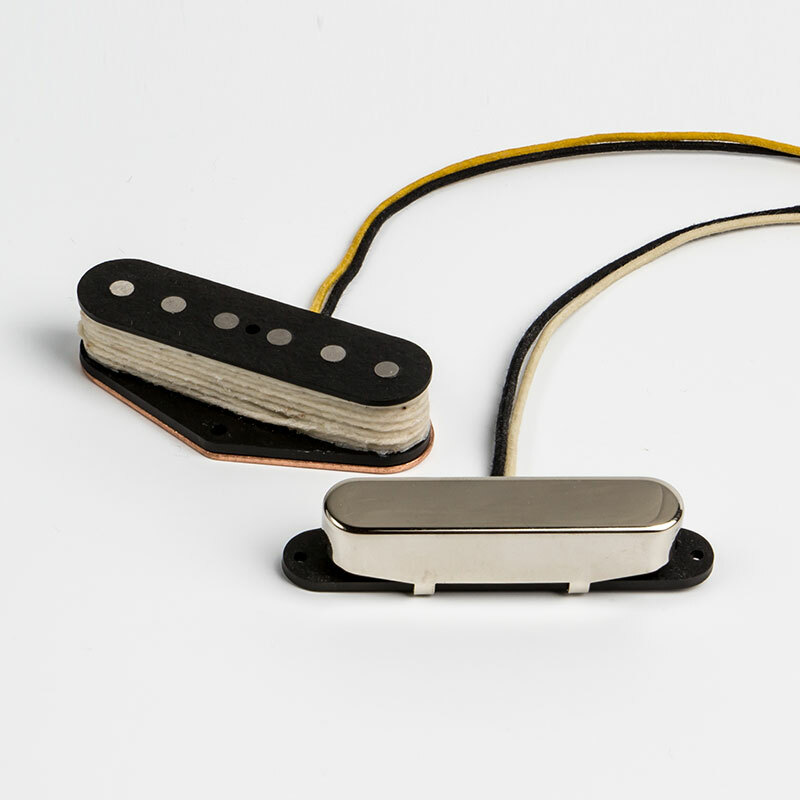 These pickups have a balanced tone that push the midrange and have a chunky bottom. All of our Tele style neck pickups have a nickel chrome cover unless otherwise requested.